Photographer Juri Hiensch from Utrecht has been involved in Le Guess Who? since the very start. This year, he has captured a stunning series of artist portraits at the festival again, featuring the likes of a.o. 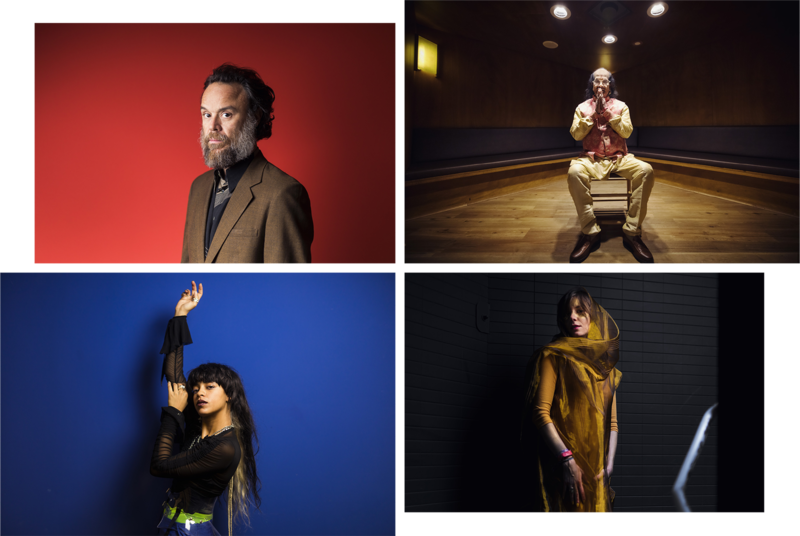 Rodrigo Amarante, Kelsey Lu, Kadri Gopalnath, Circuit des Yeux, Swamp Dogg, JPEGMAFIA, Colin Stetson, Saul Williams & King Britt, and many more. Check out the full series via the link below.